U.S. 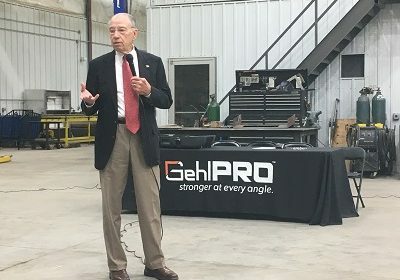 Senator, Chuck Grassley, says Iowa has bore the burnt of trade disputes with Mexico, the European Union (EU) and China, but there may be “a light at the end of the tunnel” in some of the negotiations. The future of the North American Free Trade Agreement (NAFTA) has been in limbo since last August when talks to modernize the agreement began. This summer’s Mexican presidential election stalled negotiations for some time, but Grassley says those talks are back on with an end potentially in sight. Grassley adds that recent meetings with the EU’s leaders have negotiations there also moving in a positive direction. As for China, he says it is hard to know the status of those negotiations. 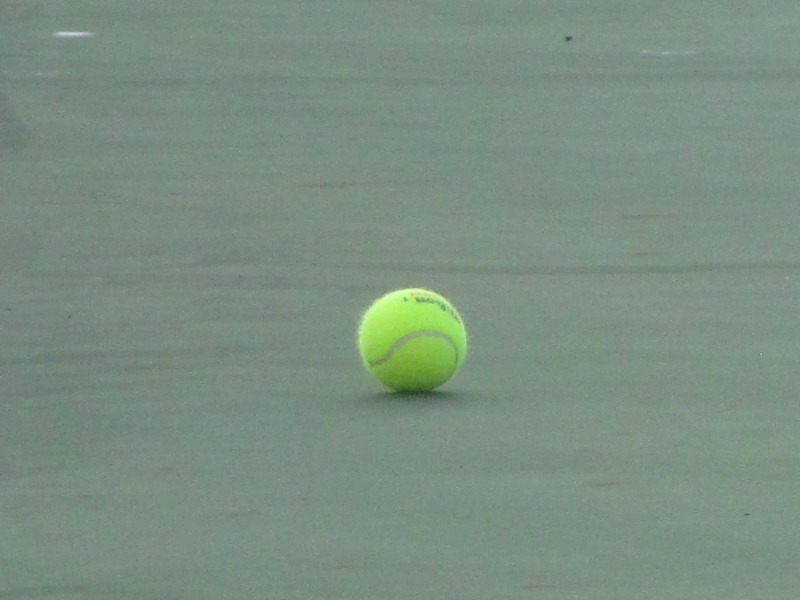 According to Grassley, Trump’s goal is to level the playing field when it comes to trade. Beyond the talks over NAFTA, he says there has been no timetable given to estimate when negotiations over tariffs will end. 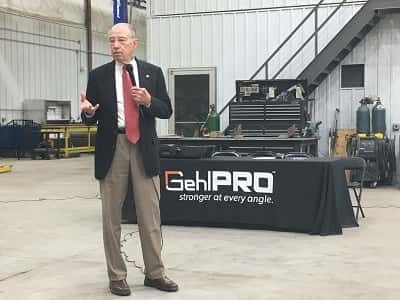 Grassley made his comments while speaking with constituents at GehlPRO Welding in Carroll earlier this week.